The word is out. 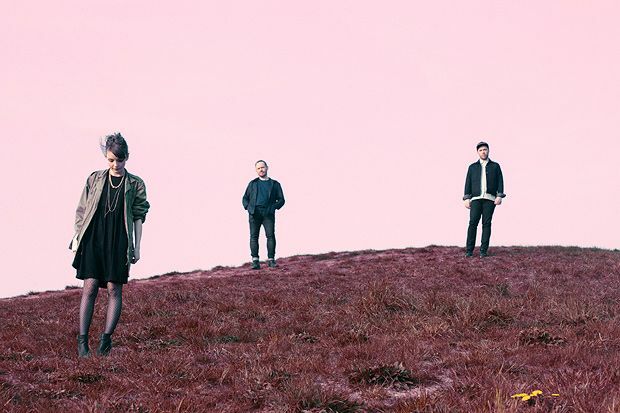 Chvrches' much anticipated second album, Every Open Eye, is ready. Australian retailer Sanity has released details a tad early, so here are all the facts so far. First Listen The lead single is due to be premiered on Radio 1 on Thu 17 Jul. Track List What can you glean from the song titles? Mayberry describes ‘Leave A Trace’ as ‘the middle finger mic-drop’. Album Artwork The band had released unexplained teaser images of the album cover on their Twitter, with sections blacked out. Now the cat’s out the bag, here’s the cover in all its rosy glory.